Global Safety Wears Pvt. Ltd. 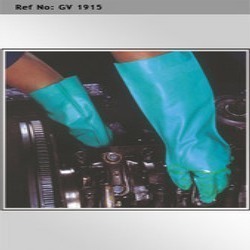 These Unlined Natural Latex Heavy Duty Gloves are made and fabricated by using very superior and premium quality raw material which ensures high durability at its user end. 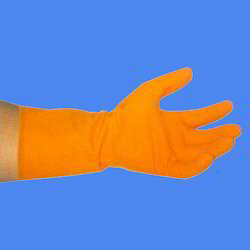 Our Unlined Natural Latex Heavy Duty Gloves are widely finds its applications in: Mild Chemical handling, Fishing, Waste Collection, Plant Maintenance, Fiber Glass and Resin ..